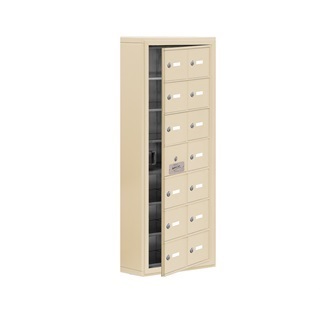 This cell phone locker is entirely constructed of all-aluminum for superior durability. 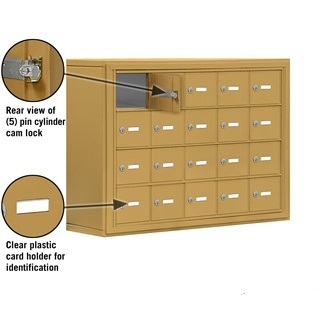 Cell phone lockers are offered with either surface mount or recess mount meeting a variety of building space requirements. 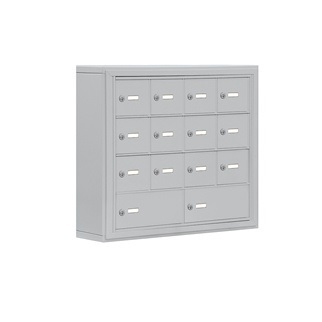 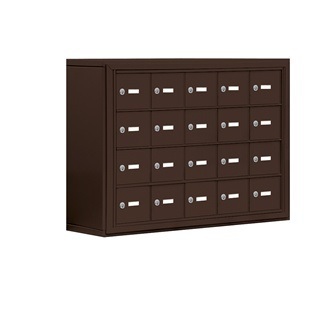 Mini storage cabinets can accommodate all lot of valuable personal or business items, including cell phones, keys, tablet PCs, wallets, cameras, e-readers, and others. 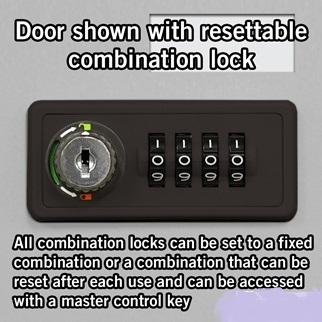 Available in your choice of aluminum, bronze, gold, or sandstone powder coat; find the cell phone locker most suitable for your specific building. 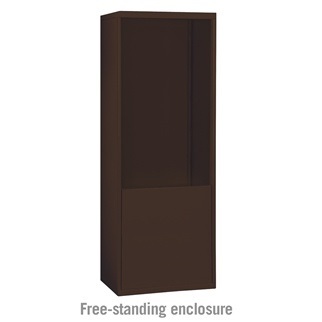 Phone lockers can also be ordered from USA Building Supplies in custom configurations, orders your today! 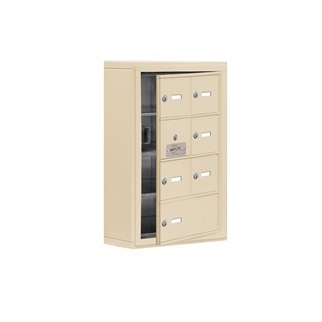 Shop our entire selection of mini storage cabinets and protect cell phones, keys, tablet PCs, wallets, cameras, e-readers, and other valuable items.